• express admission, every day! • waived handling fees on all ticket purchases! 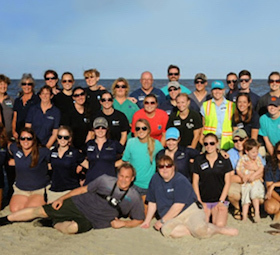 • opportunity to join New England Aquarium Dive Club—one of the world’s oldest, largest, and most active dive clubs! Learn more about our membership programs. Member discount on New England Aquarium Whale Watch trips. 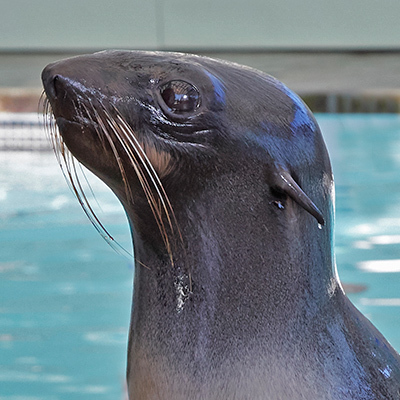 As with all member benefits, the number of discounted tickets you can purchase is determined by the number of Aquarium admissions permitted by your membership level. Discounted tickets may be purchased by telephone or in person at the New England Aquarium Whale Watch booth. Simply present your valid New England Aquarium membership card or purchase receipt at the New England Aquarium Whale Watch booth when you make your purchase. Call 617-227-4321 or (toll free) 877-SEE-WHALE (877-733-9425) to purchase your tickets. Please have your membership number ready. Please Note: At least one member must be present and included in the admission count. Memberships are nonrefundable and nontransferable, and are revocable licenses. Discounted Aquarium admission for additional guests (not to exceed the number of guests permitted by your membership level) must be purchased in person by the member for same-day use. IMAX passes are one-time use, expire on the same date as your membership, and cannot be accepted for special presentations or events. Membership benefits may not be used in conjunction with school or group trips. If you have a valid college ID, you are eligible for discounted admission to the Aquarium and the Simons IMAX Theatre. The discount is valid for $2 off one full-priced adult Aquarium admission ticket or $2 off tickets for standard presentations at the Simons IMAX Theatre. An Aquarium/IMAX combo ticket is also available. These discounts are available when you show a valid college ID at the ticket counter and cannot be purchased online. The best sightseeing value! 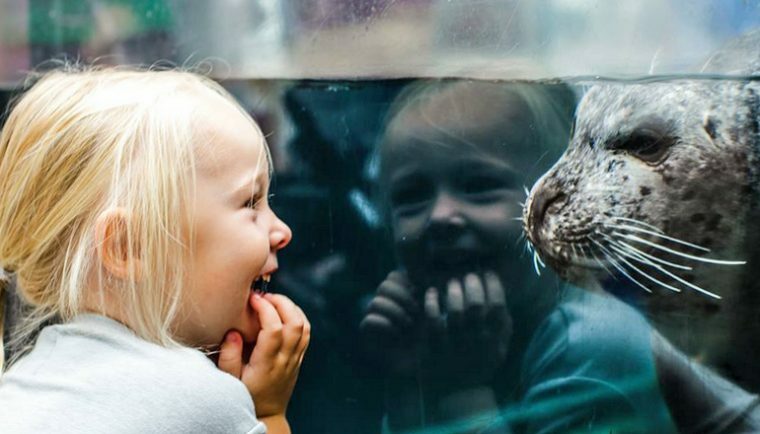 Save 44% or more on admission to the New England Aquarium, plus four more top Boston attractions: Museum of Science; Skywalk Observatory at Prudential Center; Harvard Museum of Natural History OR Boston Harbor Cruises. You’ll skip most ticket lines, too. Each pass is valid for nine days. 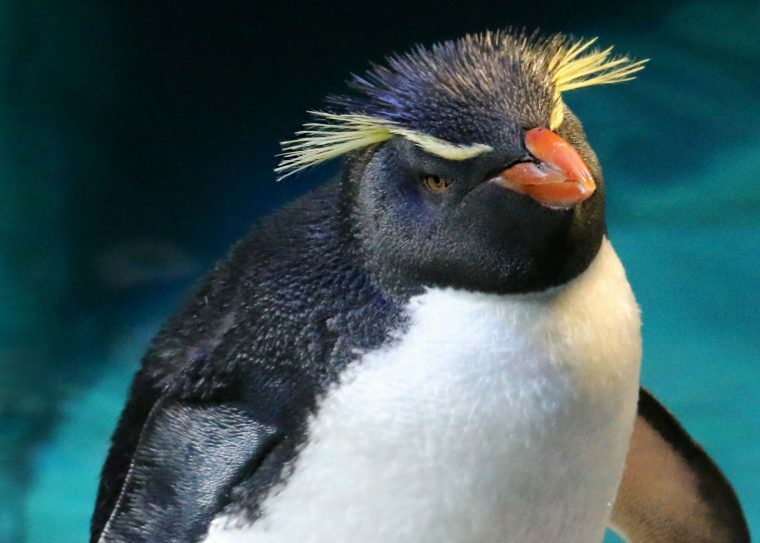 Purchase booklets or printable vouchers at the link below or at the New England Aquarium box office for the same low price. 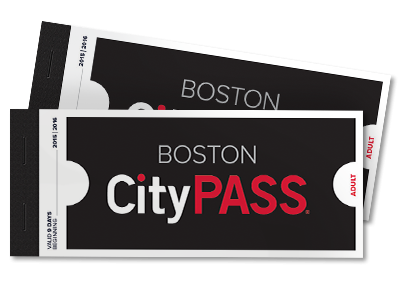 Click here to buy a CityPASS. All you can do for one low price. Choose from over 40 attractions, museums, tours, cruises, and more. Explore for 1, 2, 3, 5, or 7 consecutive days. The Go Card gives you the flexibility to create your own itinerary and choose the attractions you want to visit depending on your interests. Prices vary depending on length of pass purchased. Click here to buy a Go Boston Card. Active-duty U.S. military personnel and their dependents receive a discount on Aquarium admission. Adults receive $10 off admission, and children receive $5 off. This discount does not apply to nondependent guests coming with military personnel. Both active-duty military personnel and their dependents need to show their military ID or military dependent card (orange/red) to receive the discount for themselves and their children. If the military personnel are not present, the spouse may show his or her military dependent card (orange/red) and a photo ID and get the discount for themselves and their children. Our Teacher Pass Program aims to increase accessibility to the Aquarium for all New England K–12 teachers. Participants in the program will enjoy free admission, discounts, and much more! The program is open to K-12 teachers and some school administrators currently employed in a New England school system. Learn more and sign up for your Teacher Pass. To reserve for a large group, contact Group Reservations and learn about our discounted group ticket prices. Groups are also eligible for food discounts. We also offer bulk ticket programs for corporations, hotels, and nonprofit organizations. Both pre-purchase and consignment ticket discounts are available. For groups of 20 or more, Aquarium packages are now also available combined with Boston Duck Tours. Learn more about group discounts, by clicking here. Many Massachusetts public libraries have discounted Aquarium passes available for library patrons. The program runs from Sept. 4, 2018, through June 30, 2019, and excludes Thanksgiving (Nov. 22, 2018) and Christmas (Dec. 25, 2018). Each coupon admits up to four people for a reduced admission rate of $10 per person. Reduced rate admission payment is due at the time of visit. Children age 2 and younger are not included in the admission count and are always admitted free. Call your local library to see if it participates in the program, has available coupons, and for more information. Libraries that want more information on the Aquarium’s discount passes program can click here. If you are visiting Boston, we have lodging deals with nearby hotels which can save you money by combining a hotel stay and Aquarium and/or IMAX admission. Click here for more information. Visitors to the Aquarium have a number of options to make their food dollars go further. In addition to the attractive pricing at the Harbor View Café and the various options for group food packages, two local restaurants offer discounts on food and drink to Simons IMAX Theatre visitors. Save 10% on all Flat Back Coffee Company purchases when you show your New England Aquarium or Simons IMAX Theatre ticket, or your Aquarium membership card. Flat Black Coffee Company’s newest location is across the street from the Harbor Garage, near Legal Seafoods. Show your Simons IMAX Theatre ticket at Cheers Faneuil Hall on the day of the film and receive 15% off your total bill. Cheers Faneuil Hall is located in Faneuil Hall Marketplace. Reservations are only available for parties of 15 or more. The most substantial discounts are provided in the pre-purchase bulk ticket program. Clients get a discount of up to 25% off the general admission rate, depending on the number of tickets ordered. Express entry: no waiting in line! When used, tickets provide express, but not immediate entry. Visitors bypass the general ticket line. Tickets have a one-year expiration date, from the order date, and cannot be returned for a refund at any time. Combination tickets must be used on the same day, no credit will be given for an unused portion of a ticket. Attractive discounts are also provided in the consignment ticket program. Clients get a discount of approximately 15 to 25% off the general admission price by generating 100 ticket sales in a 12-month period. Tickets are taken on consignment and require 25 tickets per order. There are two consignment ticket programs — corporate consignment and hotel package consignment. Tickets provide express, but not immediate entry; they allow visitors to bypass the general ticket line. Order tickets via fax or mail using the guidelines and forms in the consignment ticket packet (pdf). All shipping costs will be charged to the consignee; options include Priority Mail for $6.95, FedEx (rates vary) or courier for $6.95. Orders will be sent within one week. Will carry an expiration date of December 31 of the year of purchase. Tickets will be traded and the account will be settled at the expiration time. A new supply of tickets will be sent to you after we receive the final payment and all unsold tickets by certified mail or FedEx. Show your Massachusetts EBT or WIC card plus a photo ID and receive up to four admission tickets at a discounted rate of $5 per person (as of July 1, 2018). 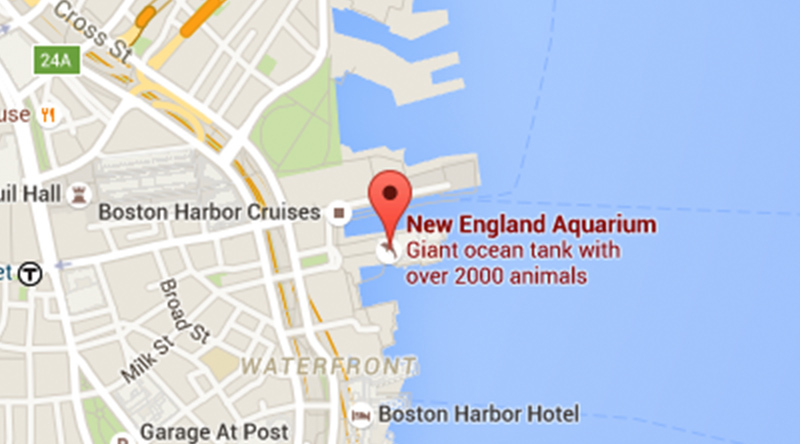 Available to Massachusetts residents only and valid any day the Aquarium is open. Not valid with any other offers or discounts. Not valid for whale watches or at the Simons IMAX Theatre. The Aquarium does not process EBT transactions—cash or other payment must be provided. Taking public transportation is the ocean-friendly way to get to the Aquarium! Show your MBTA Charlie Card* and receive $2 off Aquarium admission. This offer is good for $2 off one general admission (adult, child, senior) to the Aquarium with a MBTA Charlie Card and may not be combined with other offers. *Note: this discount pertains to the plastic monthly card only. AAA members receive $2 off Aquarium admission by presenting a valid AAA membership card at the Box Office. This offer cannot be combined with other offers or coupons and is not valid for IMAX or whale watch. The offer is valid for up to four (4) admissions per valid AAA membership card, has no cash value, and is not valid for tickets purchased online. Visitors using wheelchairs and visitors with visual impairments are welcome at the Aquarium free of charge. American with Disabilities Act (ADA) defined service dogs are also welcome, but must be always under control due to the nature of the facility and the animals under our care.